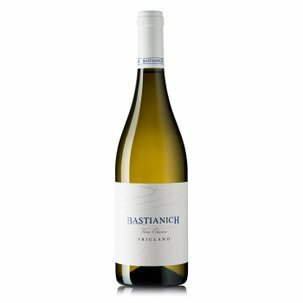 Plus of Bastianich winery is a white wine with extraordinary traits. 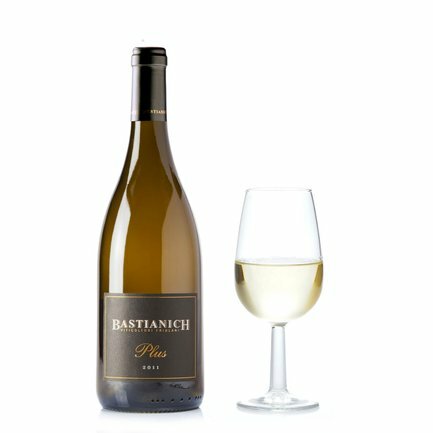 Made of pure Friulano whose 10% of grape undergoes a period of drying to concentrate the characteristic fruity notes: tangerine, orange, melon and pear. Alcohol: 15,5% vol. 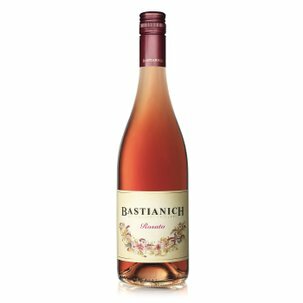 It's the perfect match with spicy dishes, when aged it excellent also with Taleggio or Robiola cheese.